Consent Rally in Jacksonville, Fla.
March For Our Lives: Washington D.C. PRIDE March 2018 – Gainesville, Fla.
First Photo & Story published locally! Man, I’m on a roll this week! First the Washington Times, now the Alligator. More info on the Independent Florida Alligator website. 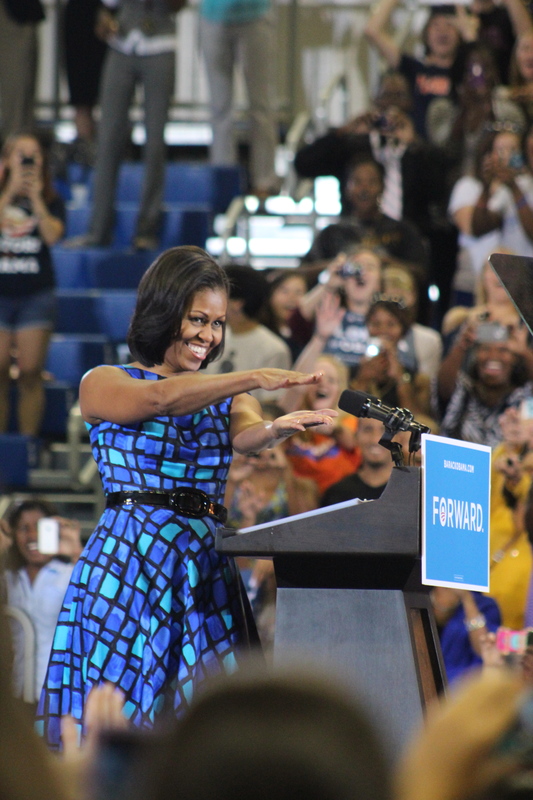 GAINESVILLE – First lady Michelle Obama traveled to the University of Florida campus to speak to grassroots supporters Monday afternoon at the Stephen C. O’Connell Center. 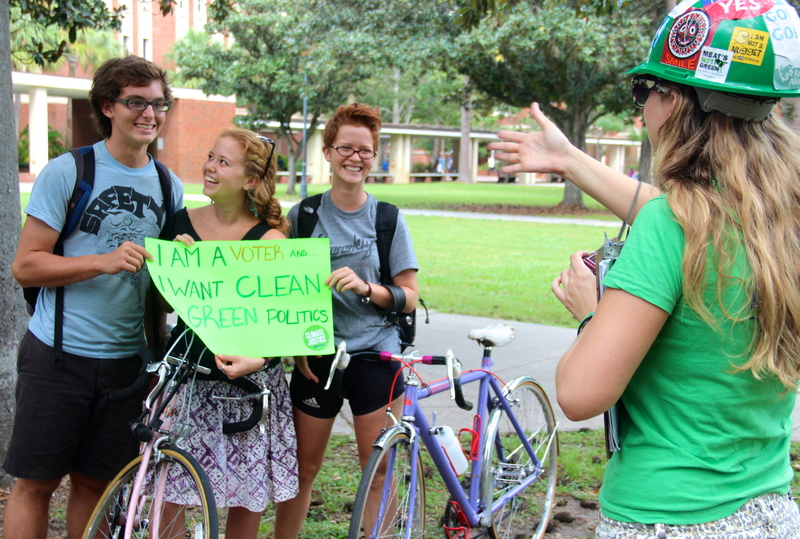 Tickets became available Thursday evening and grabbed the attention of students and other Gainesville residents. The event also drew people from out of town. It was free and open to the public. 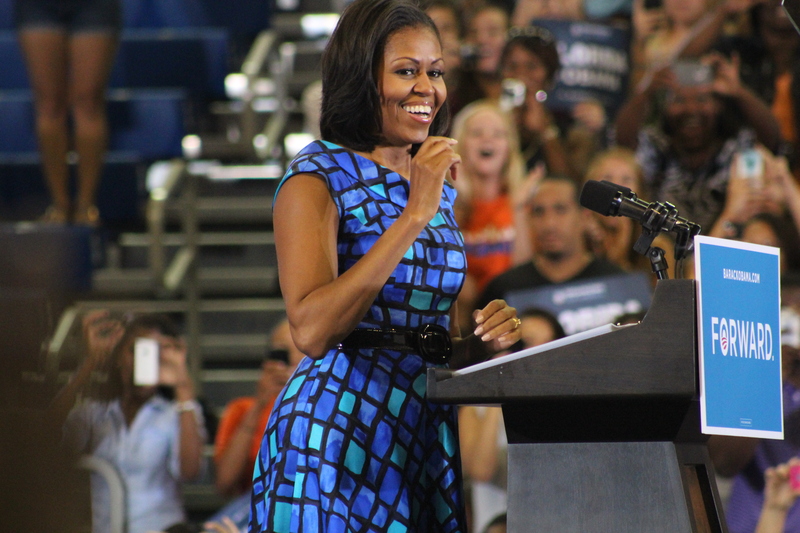 Gainesville was the first destination of two Florida cities the first lady traveled to Monday to speak. After UF, she continued on to Tallahassee. As the line to see the first lady queued outside, supporters of Republican nominee Mitt Romney gathered by the bull gator on the corner of Stadium Road and Gale Lemerand Drive. 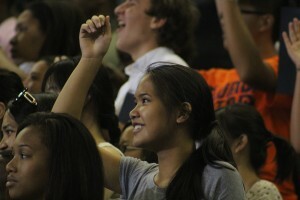 Kaskonrobinson is a freshman industrial systems engineering major at UF. She said it’s a good idea to be educated on all points of view to make an educated decision in voting, and that’s why she had a ticket to the event. She will be voting in the upcoming election. A.J. 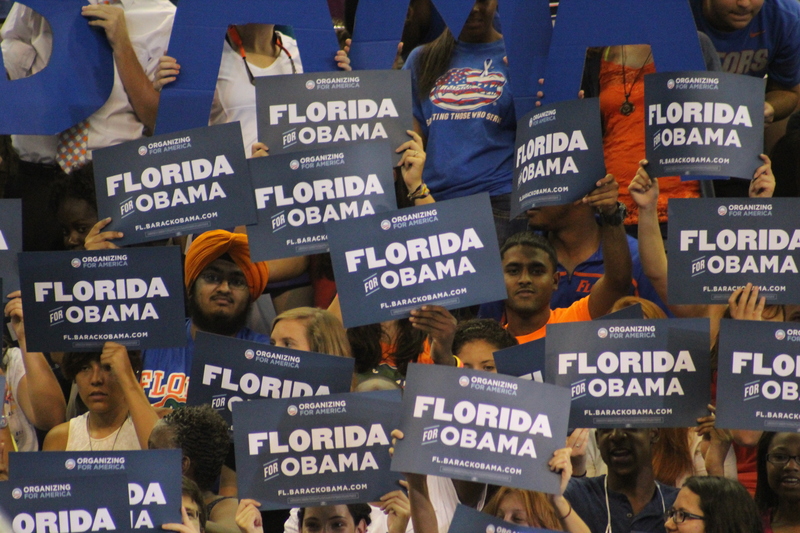 Avriett saw the Romney supporters at the corner by the bull gator and joined them when they moved north on Gale Lemerand Drive to stand across from the long line of ticket holders awaiting entry into the Stephen C. O’Connell Center. Across the street, people waited in line for hours. 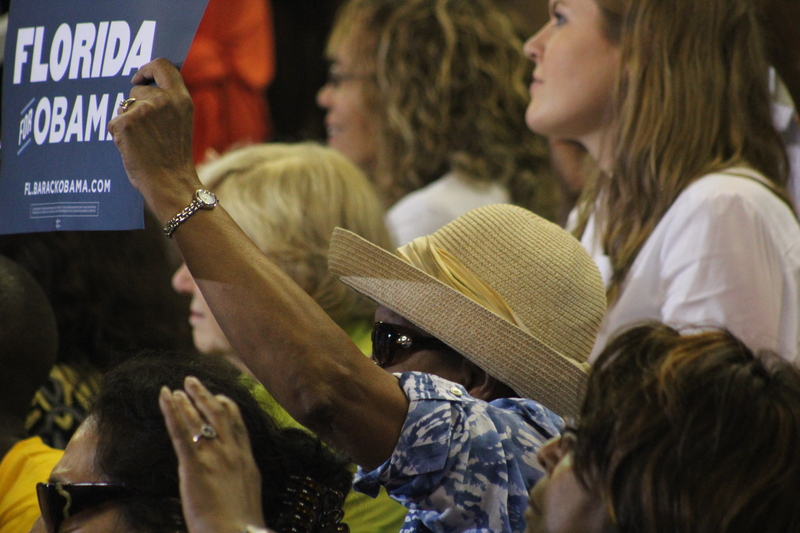 For Cynthia Yanez, this was the second time to hear Michelle Obama speak, the first time, she said, was in 2005. Yanez teaches special education at the School for Integrated Academics and Technologies. Inside, the seats began to fill. Gainesville Mayor Craig Lowe stepped onto the podium and encouraged the audience to register to vote. The pastor prayed and the national anthem was sung. 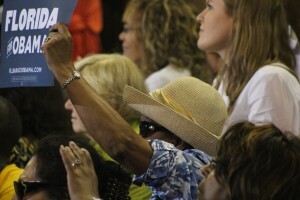 To much applause and waving, first lady Michelle Obama finally came out to speak. She said she loved her husband because of his character. 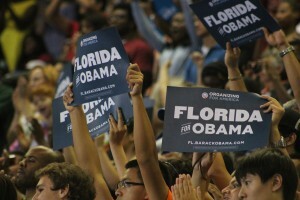 She emphasized the significance Florida holds in the outcome of this election. 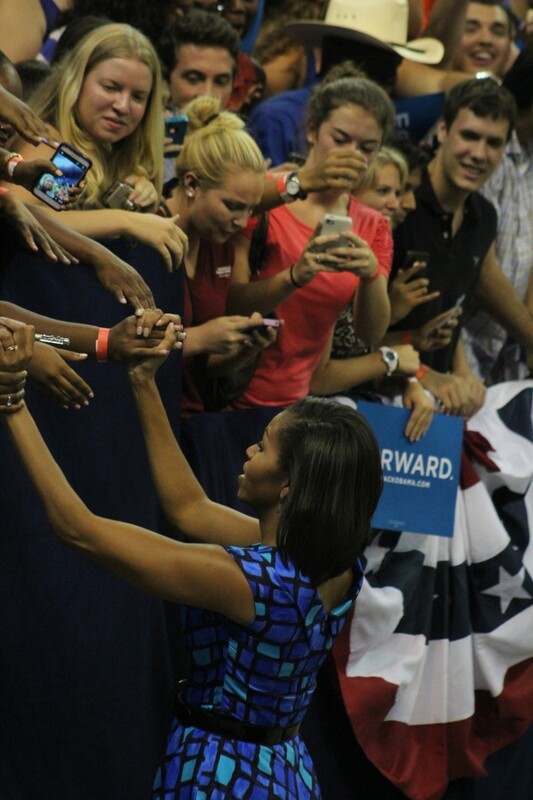 She spoke of the importance of young people to get out there and vote, and to encourage others to do so as well. She mentioned how her and her husband’s student loans cost more than their mortgage, and how they couldn’t do it without financial aid. She said she believed in a strong middle class. But what it’s all about, she said, is hope for the future. March For Our Lives in Washington D.C.
Hipp, Hipp Hooray! Goodbye, 2017. Consent Rally – Jacksonville, Fla.